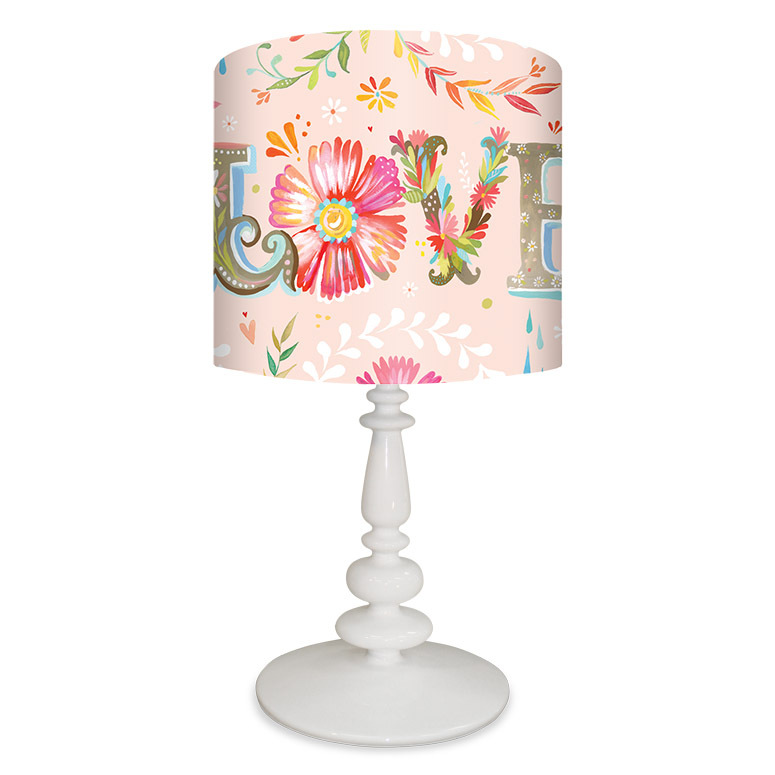 Oopsy Daisy Lamps are a great way to add color to your nursery. 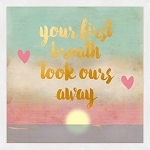 L-O-V-E! Spell it, shout it, and show it every day! 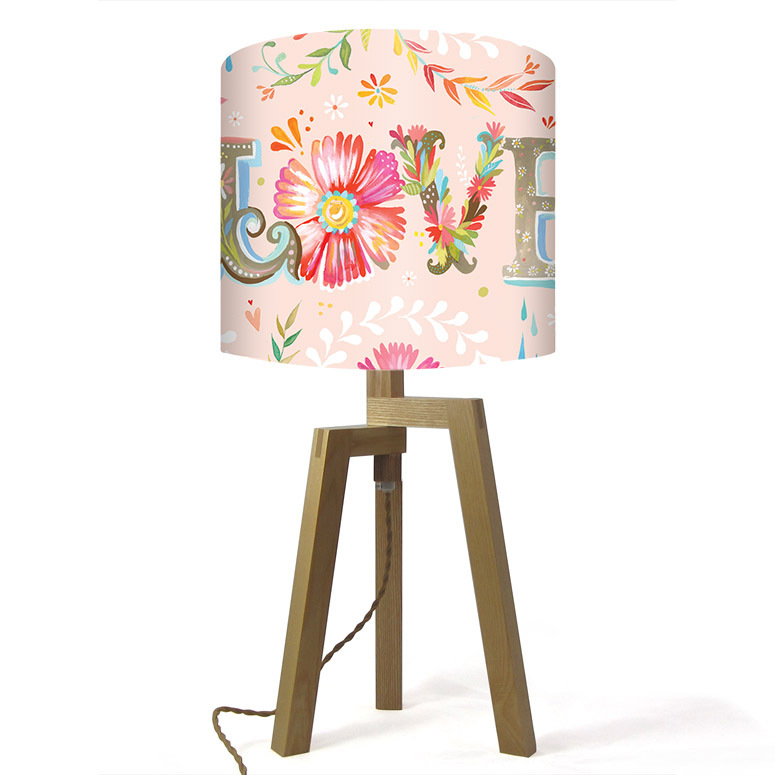 This sweet, flowery lamp shade by Katie Daisy reminds your kids that love is all around. 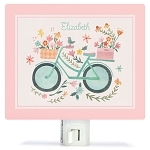 Decorate your daughter's desktop or bedside table with our fresh, art-filled table lamp. Our art doesn't stop at canvases - we also offer unique lighting solutions! Easily switched on/off with cord switch, our resin base is available in a glossy white and our tripod base is ash wood . This shade is proudly printed in the U.S.A., lamp base is imported. Our table top lighting has passed independent laboratory testing and can be used with 60 watt bulb.